Advanced nutrients Sensi Zym contains nearly 100 different enzymes that immediately start breaking down root zone components into nutrients while accelerating nutrient uptake of starches, carbohydrates, and other elements necessary for rapid growth and high yield. Sensi Zym contains nearly 100 different enzymes that immediately start breaking down root zone components into nutrients while accelerating nutrient uptake of starches, carbohydrates, and other elements necessary for rapid growth and high yield. Sensi Zym accelerates growth of beneficial growth-stimulating microbes when used with Voodoo Juice, Tarantula and Piranha. 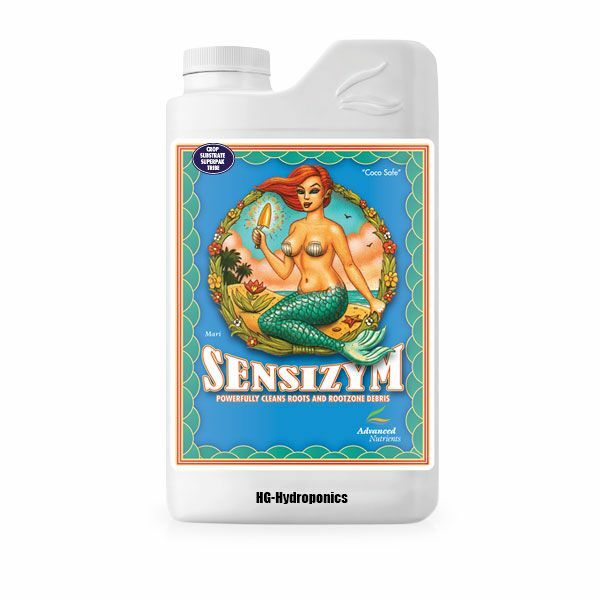 Sensi Zym helps crops utilize water and water-borne elements, which increases growth, yield and drought resistance. Sensi Zym speeds maturation, cell replication, and harvest production. Enhanced enzyme activity means better, faster hydroponics harvests. 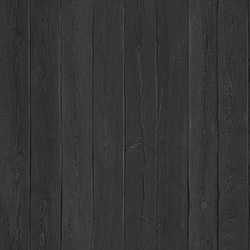 If you want to decrease root zone material expenses, apply Sensi Zym to used rockwool, coco coir or other hydro media. Sensi Zym’s enzymes will digest all dead protein matter (including dead roots), and turn it into nutrients for your next hydroponics crop. This decreases pathogenic infection and allows you to use your root zone media over and over again! So now you know why you need enzymes. But remember, only Sensi Zym gives you faster growth, better resistance to diseases and stress, and larger harvests.